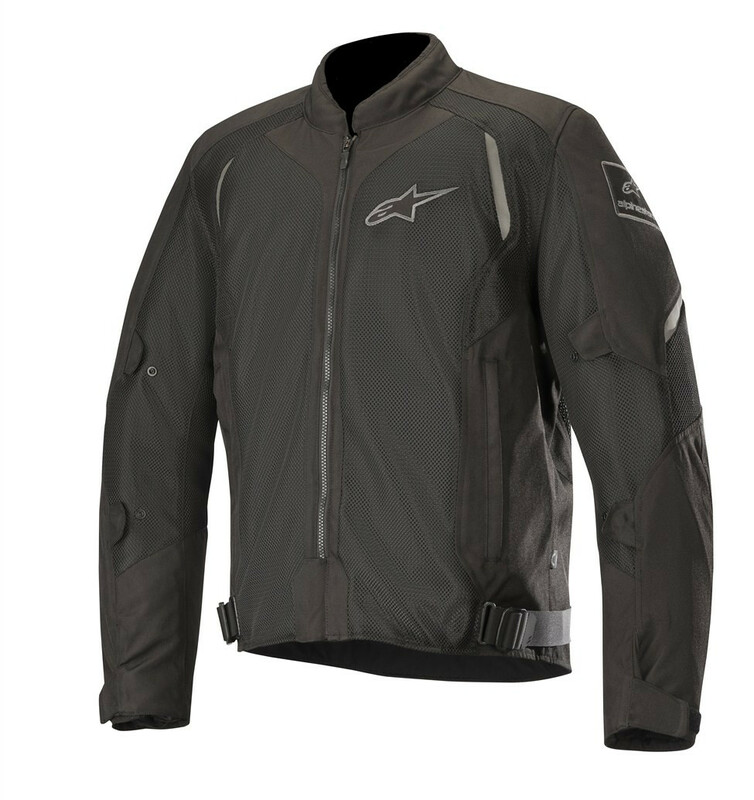 • Multi-panel, multi-material main shell construction with mesh panels on chest and back for improved cooling performance. • Strategically positioned accordion stretch panels on back shoulders for improved fit and range of upper body movement. 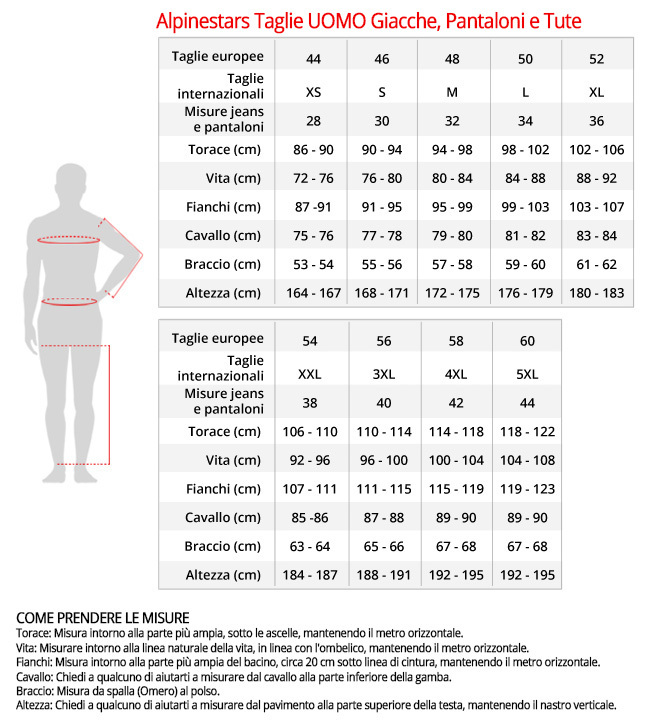 • Buckle waist adjustment for improved riding fit suited to rider’s preferences. 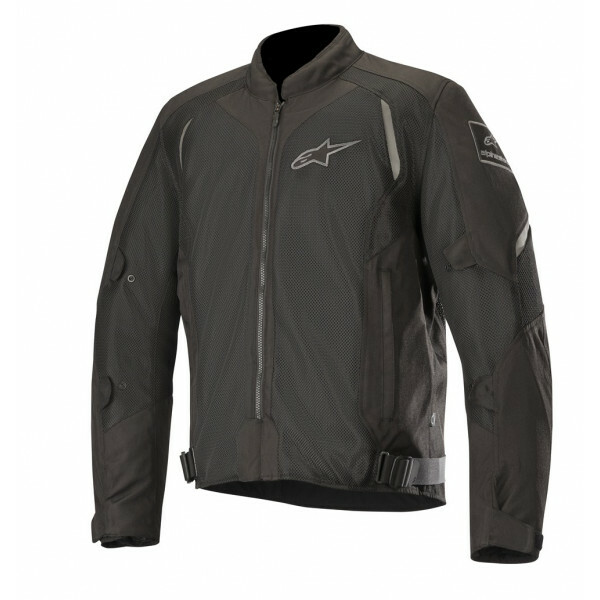 • Multiple volume adjusters on sleeve help keep protection in place and improve jacket’s ergonomics. 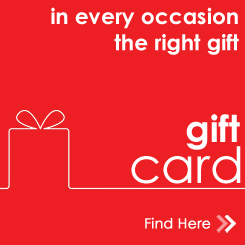 • Two zippered hand pockets and front inner waterproof pocket for safe and convenient storage of small belongings. • Pre-curved sleeve construction reduces riding fatigue and helps comfort. 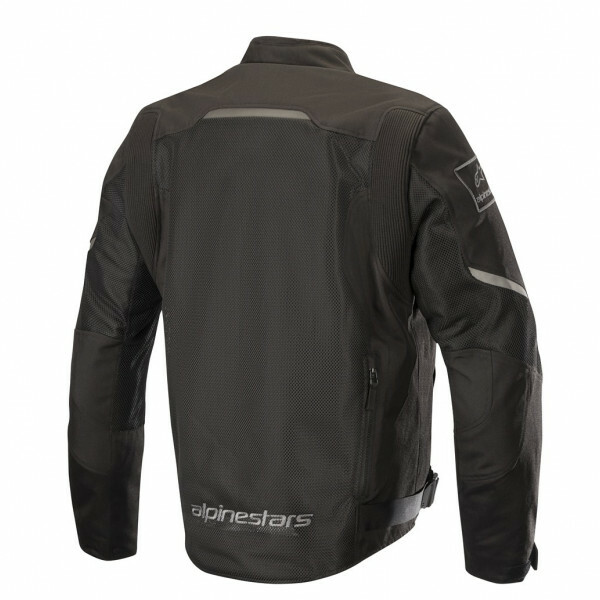 • Premium YKK main zipper with protective front flap helps avoid scratch damage to the bike. • Embroidery logos details for unique styling.